From left: Rowland in red silk overalls over a black lace bra at Chloé; In a voluminous button-up blouse at Lanvin; and in a suede minidress at Balmain. This being the case, it's taken a few days to notice, but Kelly Rowland is absolutely killing it on the fashion front lately. Even more impressive, there's not one single showstopper look, but a parade of style that runs the gamut from classic formal to avant garde. Let's recap. Rowland didn't attend the Academy Awards, but she did hit two glam Oscars parties. First the Destiny's Child alum showed up at Elton John's AIDS Foundation Oscar Viewing Party in a sparkly white column dress with a dramatic deep v-neck by Laquan Smith. Later that night, she changed into a coral gown with a tulle skirt and a sheer lace top for the Oscar Salute afterparty hosted by Kevin Hart at the W Hollywood. 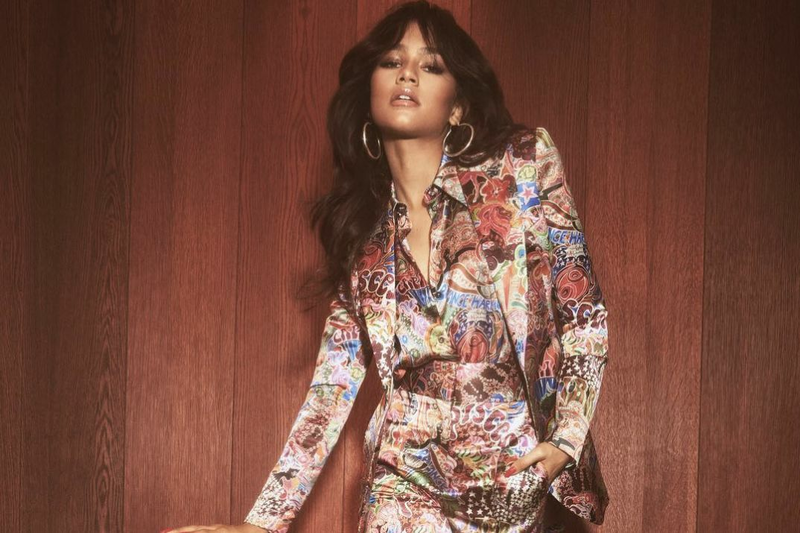 From there, Kelly headed to Paris Fashion Week, sitting front row at Lanvin and Balmain (see her arrival outfits above) and posting Instagrams of fittings at Céline, Ungaro and Dolce & Gabbana. 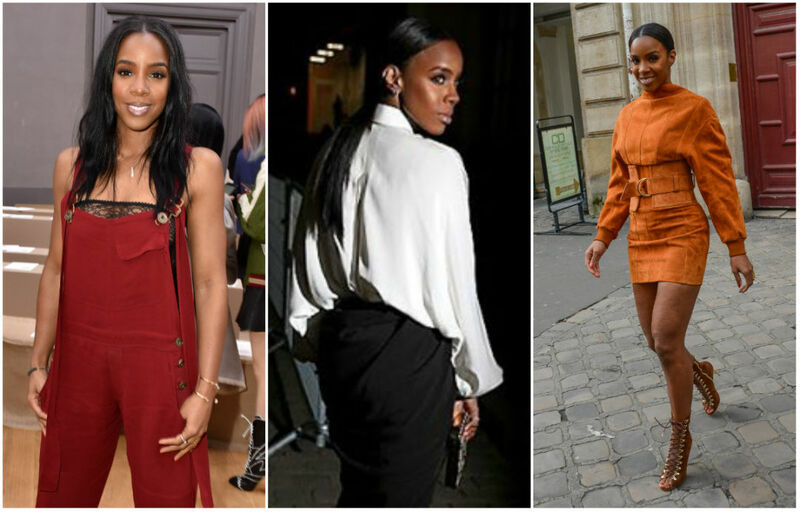 Has Kelly Rowland always been this fashionable, or is this latest run part of the promotional push for her upcoming show, Chasing Destiny, a documentary-style look at her efforts to put together the next big girl group? I'm not sure, but as of now, I am officially paying attention.